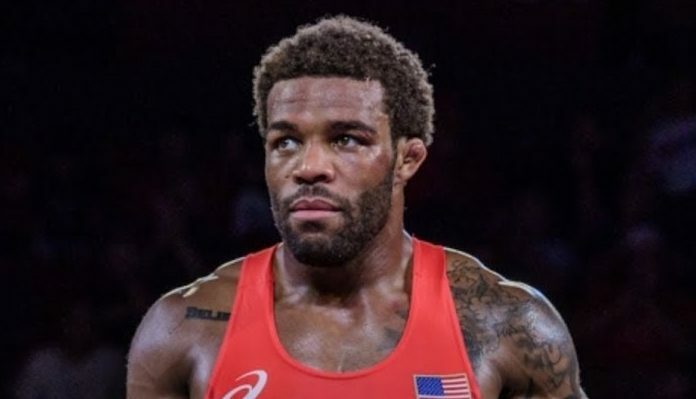 Wrestlers are rarely made as great as Jordan Burroughs. And in terms of competitors, he’s the purest of the pure. MMA has seen several of the world’s best wrestlers enter into the cage at one point or another. Whether it be from one time occasions with someone like Aleksandr Karelin or to current UFC champions such as Daniel Cormier and Henry Cejudo. All of which found themselves competing in the Olympics prior to their fighting careers and they all had incredible amounts of success. Karelin and Cejudo in particular with gold medals. Burroughs is no different when making that comparison. But when it comes to MMA, he leans more on the possible side of venturing into the cage with a mindset like Karelin’s. As for Burroughs’ immediate future, he’s actually set to square off with the current UFC welterweight sensation, Ben Askren in a wrestling super match on May 6 in Madison Square Garden. Askren is also scheduled to face Jorge Masvidal for his next MMA fight on July 6 at UFC 239.